•What is your name, address and phone number? Answering questions DOES NOT delay response. While we ask these questions, we are entering the information into a computerized dispatch system. 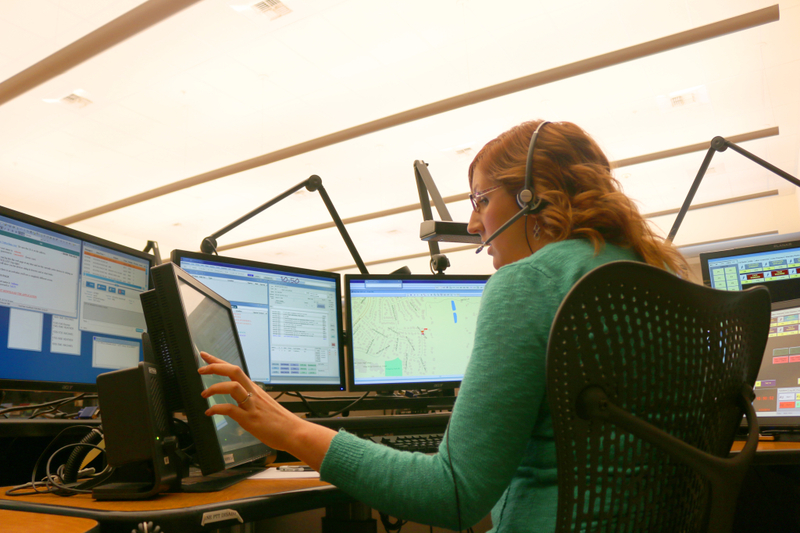 Other dispatchers can see that information and send help to you while we are still talking to you on the phone. Please remain on the telephone to provide additional information as requested by the dispatcher. We will often keep you on the phone and obtain more information to give the responders. For example – It often helps the paramedics on the ambulance to know what kind of medication the patient takes every day. The patient might have a breathing problem that is unrelated to the medication, but that information will improve the quality of the care paramedics can provide.